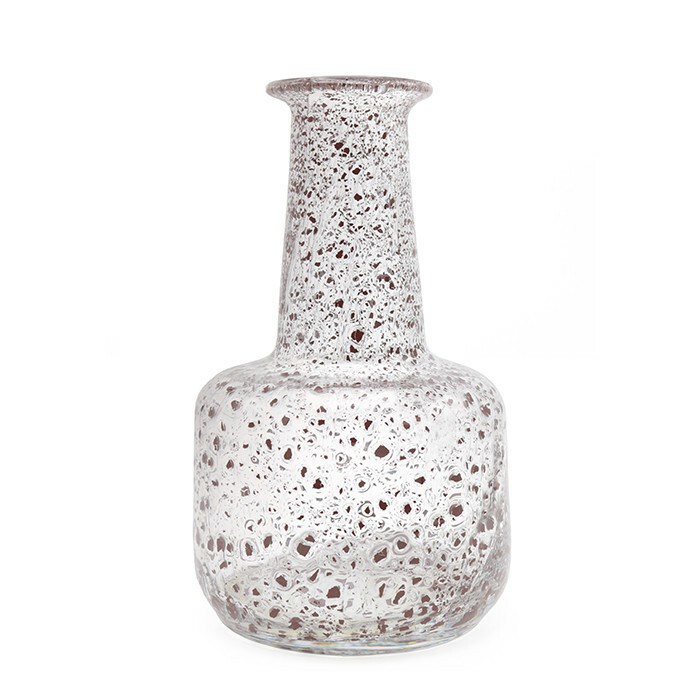 " Porpora " Murano Art Glass vase by Ercole Barovier. Made by Barovier & Toso. Cased glass,clear,burst metal oxides,claret-red,air bubbles.